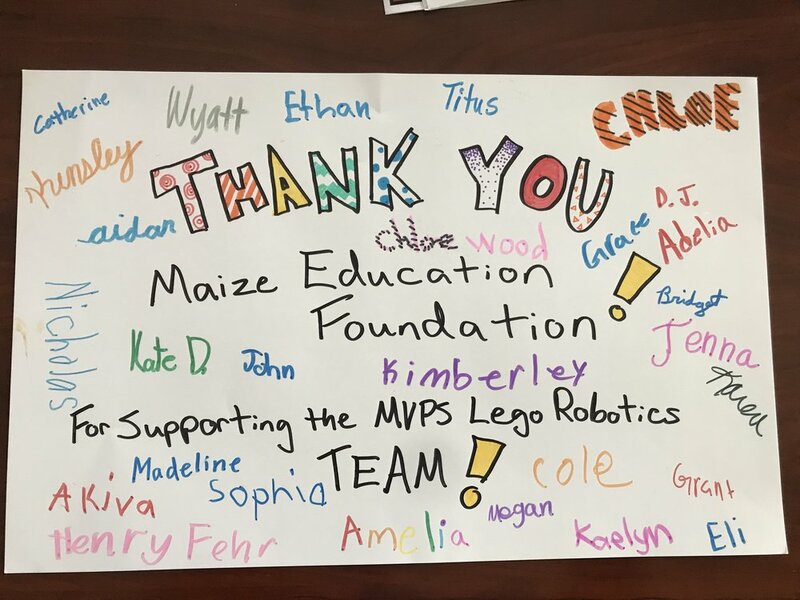 The Lego Robotics Club was a year-long enrichment club at Maize Virtual Preparatory School made possible through grants from the Maize Education Foundation and Maize Technology Department. Students in grades 2-4 used the WeDo 2.0 Program while students in grades 5-8 used Mindstorm - both of which are apps from Lego Education. Through this special program, students were able to meet many of the engineering design standards as set forth in the Next Generation Science Standards as well as Kansas Social/Emotional and Character Development Model Standards throughout the year. Students learned to ask questions and solve problems, create models, analyze and interpret, and create evidence-based arguments. They also learned to think in a systematic, logical format to create their codes. All of these skills were practiced as students worked in pairings, learning to be respectful of each others' points of view. Due to the exploration nature of this program, students experienced many failed attempts, which helped them see the connection between collaboration, persistence and critical thinking to success. The Foundation is proud to support such wonderful learning opportunities in the Maize School District! 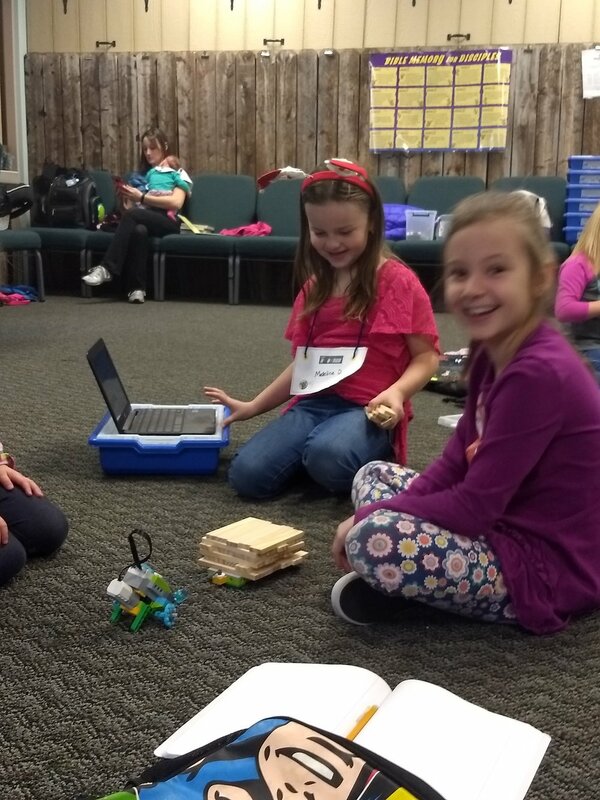 See the gallery for photos of the students at work with their Lego Robotics projects!